In my twenty-seven years on this planet, I've eaten a lot of food. A lot. And in those twenty-seven years I've only ever found a handful of things which I don't like. Now I've never been a picky eater. I've eaten everything from snails to jellied eels (but never insects because that's plain weird) but you know, what I'm saying is I'm not fussy. There are certain foods though, that I just can't seem to get on board with. So inspired by Saturday Kitchen,I've put together a list of the foods which belong in my personal Food Hell. The Katie Hopkins of the vegetable world. 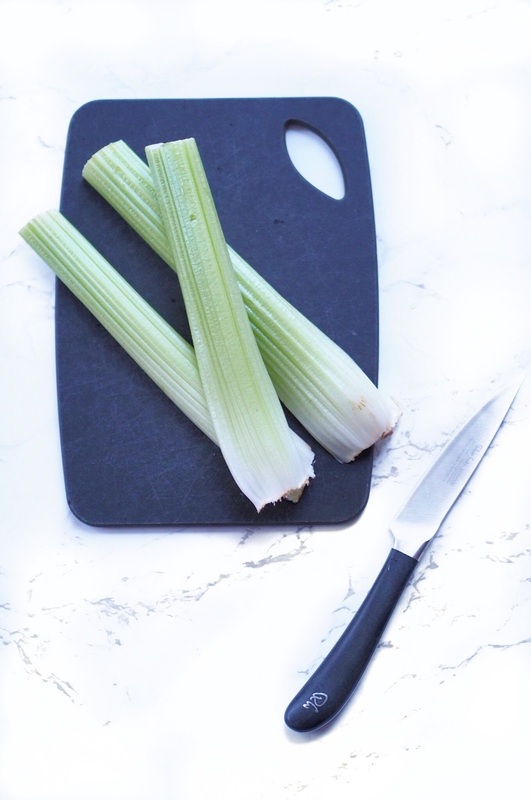 Someone once told me that you burn off more calories when you eat celery this you consume. Which is kind of true when you consider the fact that it's so disgusting I wouldn't eat a bite. And why does it taste of sambaca? Okay be serious - do people actually like this? Like enjoy it....for real? I eat my steak as rare as it comes and I'm all about runny eggs but raw? And together? Really? I've tried to like Steak Tartare. I've tried it several times now - including in Paris but I just can't get on board with it. 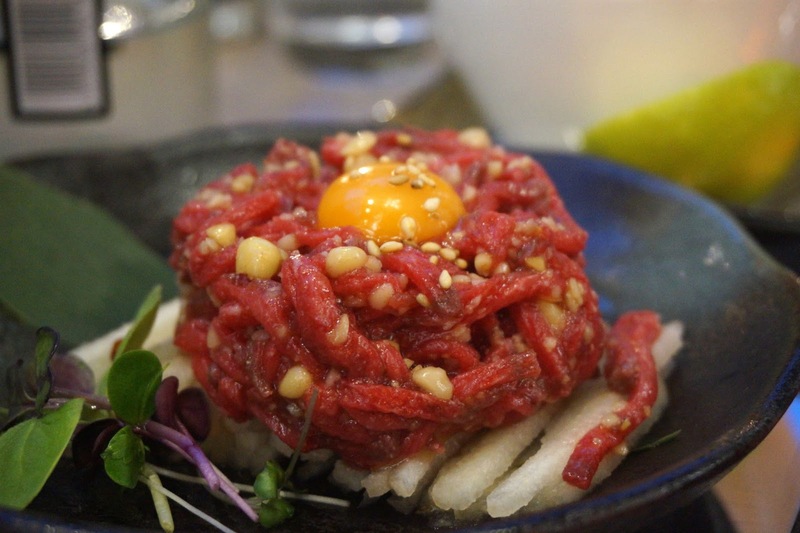 There is nothing appetising for me about eating strands of raw beef. Nada. Ain't nobody got time for peas. This last one has nothing to do with taste. This is purely to do with actually eating the things. You have to chase them around the fork to try and scoop them up. Time is money and I don't have time to spend trying to scoop up peas. Pretty much the only time I'll eat them is the mushy kind or if I have mashed potato on my plate. Because, yes I am that 5 year old that mixes their food together.